Recommended to Read: Rain, Drizzle and Fog: Newfoundland Weather by Sheilah Roberts. Boulder Publications, 2014. Newfoundlanders love to talk about the weather. And why wouldn’t they? The province is known for its great gales, fierce blizzards, destructive glitter storms, blizzards, and hurricanes. 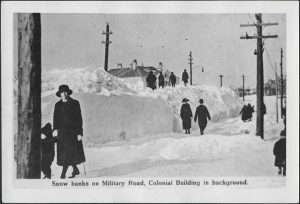 Sheilah Roberts delves into the archives, to find stories of Newfoundland weather. Reports from 400 years of Newfoundland and Labrador weather are interspersed with traditional weather lore, snippets of science, and dozens of fascinating photos. This entry was posted in Archival Moments and tagged Military Road, morning post, snow, snow clearing, St. John's on January 14, 2019 by Larry Dohey. Merrymeeting Road, St. John’s, February 1921. 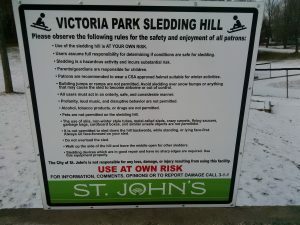 Great debates have been had in St. John’s about snow and what to do with snow. It appears that those with horse and sleigh wanted to take the path of least resistance and rather than take to the center of the road (now covered with mounds of snow) were more inclined to take the cleared sidewalks. The policemen and the magistrates did begin to listen to the residents and actively pursued convicting carmen who were driving on the sidewalks. Judge Daniel Woodley Prowse took no sympathy on those that went before him in his court with the charge of ‘driving on the sidewalks.’ Among the many that were convicted were Patrick MacDonald of Portugal Cove Road and Matthew Doyle of Freshwater Road who were before the good judge in the court for “driving the quadrupeds (horses) on the sidewalk” were each fined fifty cents and costs. Judge Prowse was squarely on the side of the pedestrians as having rights above all other traffic! Definition: Carman, a driver of a horse-drawn vehicle used for transporting goods. 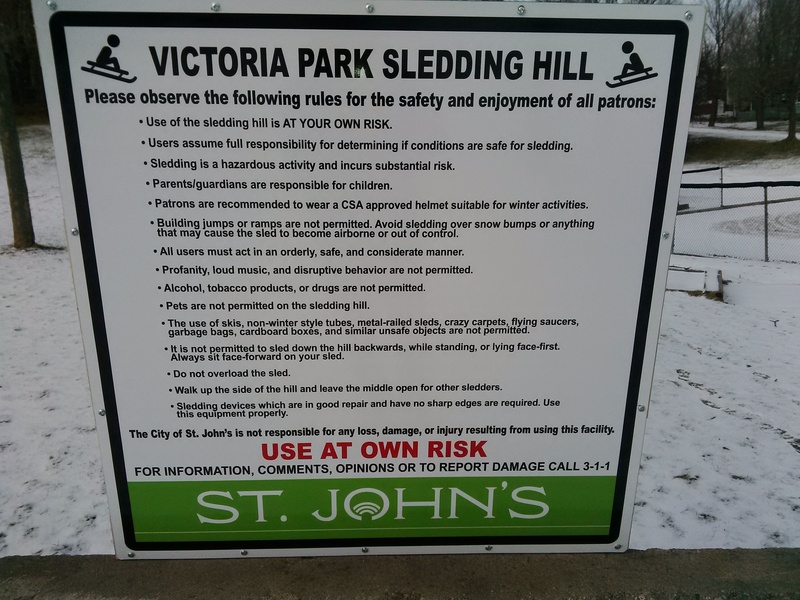 This entry was posted in Archival Moments and tagged pedestrians, sidewalks, snow, St. John's, walking on February 18, 2015 by Larry Dohey.